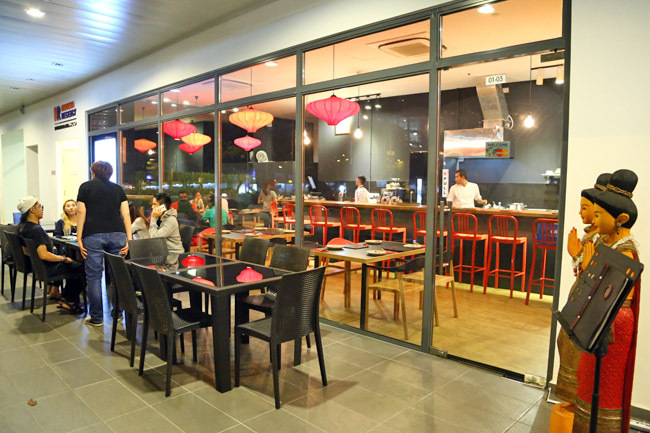 Rochor Thai has moved from Rochor to Joo Chiat to its present location at Novena. I am happy to say, with each step of the way, the quality is actually getting better. Few may have heard of its move, except for regular customers. 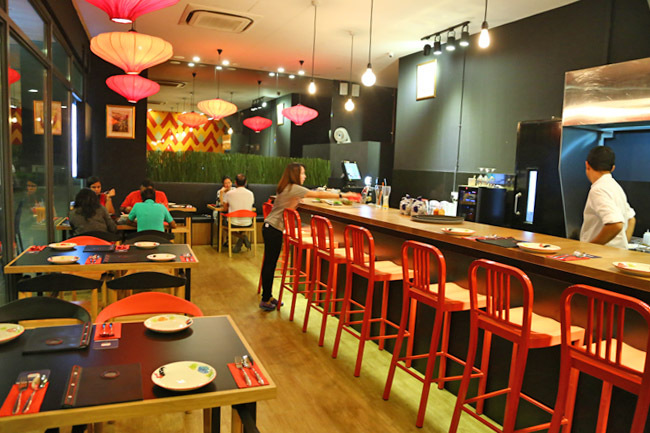 Some changes: The décor looks fresher and more modern with orange accents; the menu has become more Thai-focused, taking out the more Chinese and local dishes; and prices seem marginally up. Some of their signatures include: Grilled Iberico Pork Collar ($19) marinated with a unique blend of herbs, grilled upon order and served with an Issan-style dip; Cabbage in Fish Sauce ($12), a simple cabbage dish is wok fried with fish sauce, garlic and sugar; and Drunkards’ Prawns ($18). I wanted to stick to my usual ‘staples’, so the meal comprised of Thai Fish Cakes ($8), Green Curry Chicken ($15) and Pad Thai ($14). 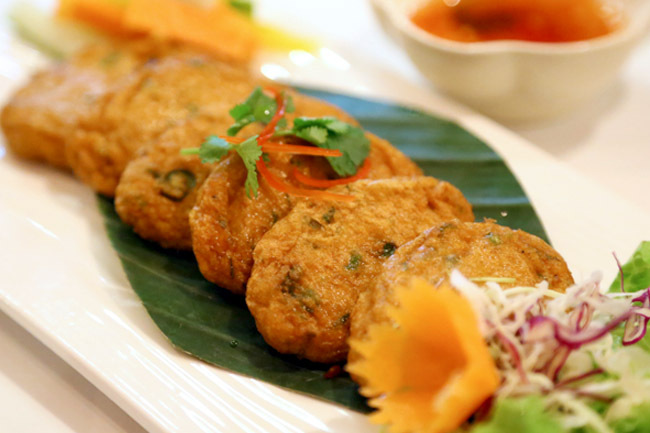 Other than the Thai Fish Cakes which I thought could be plumper and juicier, the other dishes hit all the right notes. The Green Curry ($15) had the consistency that I loved – not too thick or diluted (argh, so many restaurants in Singapore serve watery types), flavourful with a dash of spiciness, matched with tender chicken thigh pieces. 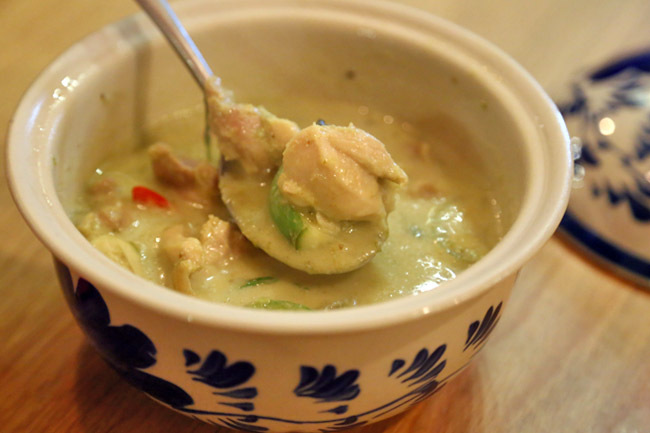 The green curry gravy didn’t taste like the ‘normal’ ones, in which I learnt the paste was made in-house. 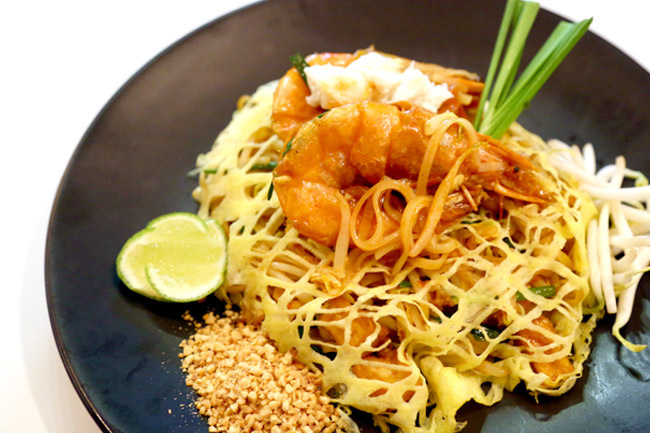 Finally, some Pad Thai with wok-hei. The dish was served with fried eggs enveloping like a web, the noodles tossed with beansprouts, chives, eggs. Rochor Thai’s take was wetter and sweeter than most I had in Singapore, and certainly one of my favourites. 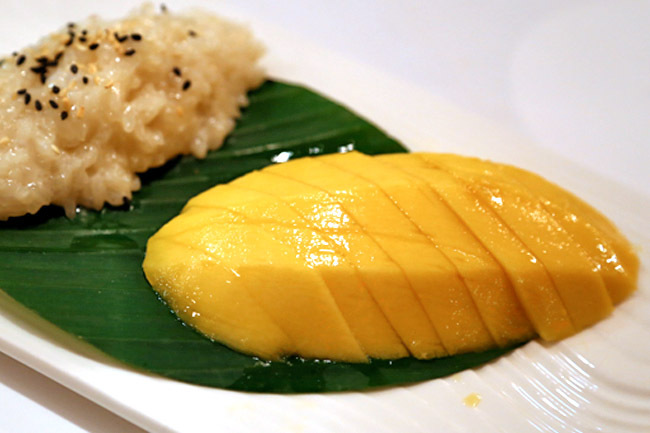 While I thought the Khao Niew Ma Muang Mango Sticky Rice ($8) was a dollar or two pricier than I wished to pay for its portion, the sticky rice was served freshly fried, moist, sweet, and WARM. The temperature made a whole lot of difference. 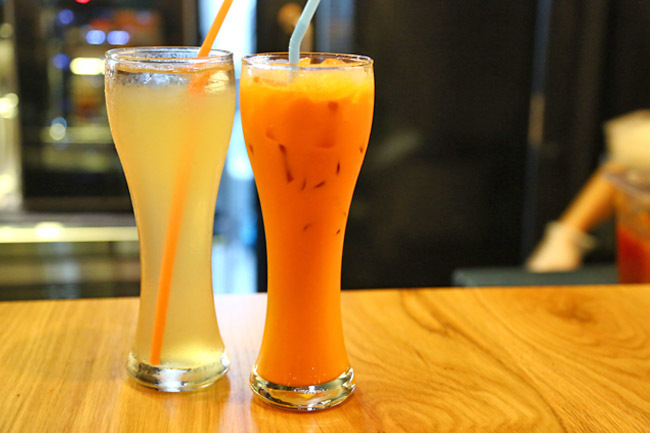 Rochor Thai’s Thai Iced Tea ($5.80) is sourced from a small family run plantation in the Chanthaburi province. It didn’t have that usual bitter after taste that is associated with the famous Hand Brand tea. Some may prefer this version. 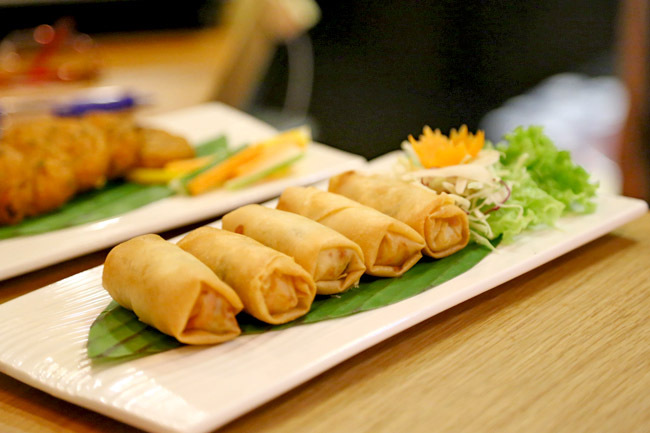 The restaurant has met with a few challenges along the way, and I am glad to say that the current outlet is promising and has the ability to deliver reasonably quality Thai food. Chok dee krub! ← Gudetama Café by Izumi Curry – Egg Craze In Hong Kong Continues. 真系好 Cute!